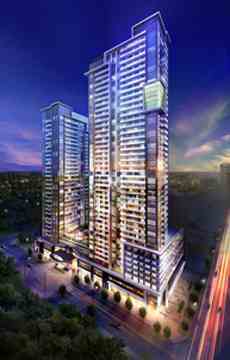 5959 Yonge St Condos is a new condo development by Ghods Builders Inc. 5959 Yonge will be the catalyst for the emergence of Yonge and Cummer bringing urban design, retail, connectivity on Yonge Street and life to the area as the new centre of this neighbourhood, sparking the possibilities for further development in the immediate area.. 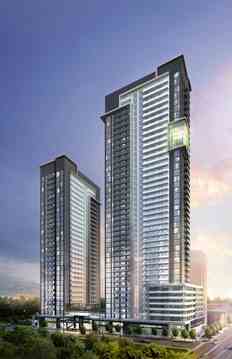 Welcome to 5959 Yonge St. Condos, a brand new development planned for the Newtonbrook neighbourhood of Toronto. Close to York University, 3 nearby parks all within walking distance, high school within walking distance. “IF I WOULDN’T BUY IT MYSELF, I CAN’T SELL IT.” - Ghasem Ghods <br/>This strong but very simple statement by the company’s founder, Ghasem Ghods, is the guiding philosophy behind Ghods Builders Inc. Founded in 1979, this family owned and operated business has become a well-respected developer of quality residential and commercial properties.